Device malfunctions are often the result of an incompatible driver, so making sure that installed drivers are updated is preventive computer maintenance. If this task is left undone, your computer (and those whose units you are responsible for) could be at risk of unstable performance and reliability. Click on "Start" and choose "Control Panel." Click on "System" and go to the "Hardware" tab from the "System Properties" dialogue box. Go to the "Drivers section" and click on "Windows Update." Choose the option "If my device needs a driver, go to Windows Update without asking me." Click "OK."
Go to the "Automatic Updates" tab and pick option "Automatic." Pick the frequency and time for routine updates from the choices listed in the drop-down lists. When finished making your selections, click "Apply" and then "OK."
Click on the "Device Manager" located on the "Hardware" tab. 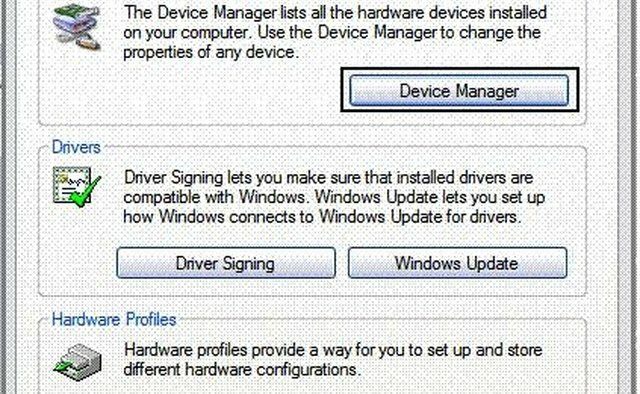 Right-click on a desired hardware in order to update its driver, then click on "Update Driver." Click on the expansion nodes---the plus and minus signs next to the main device categories---to reveal any other devices that need updating. 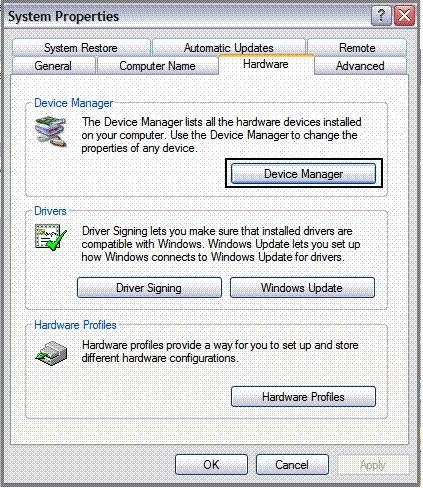 If you are unsure of how to identify those items that require drivers among your installed hardware, simply follow Step 7 above and right-click on each item separately until you find one that has an "Update Driver" option. Follow the prompts to update the hardware.